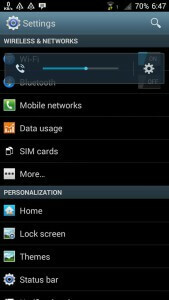 Cm Theme Any Android: Hey Guys, In this Guide, you will get info about How to Run Cyanogenmod Themes in Any Android Device. Many of you are already know about Cyanogenmod ROM, which is very trending these days, because of their features & Performance. also have a look at how to change android id. 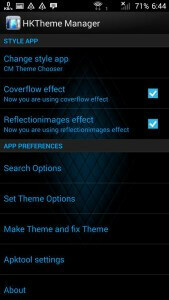 In This Guide, you will get information about Cyanogenmod theme apps for android Devices with HK Theme Editor app. 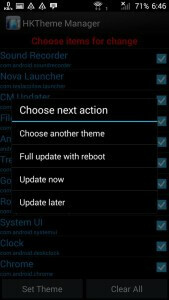 Cm rom is very popular because of Themes support. So if your Phone Don't have Cyanogenmod OS, then you can follow This Guide, for Run CM11, 12, 10 Themes in your Android Device. 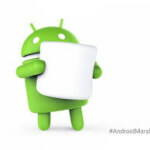 Cyanogenmod is open source Firmware distribution for Smartphones. 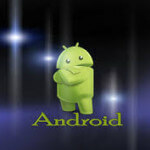 They are providing Many Cool Features, If you use this Operating System in your Android Device. Some features, you may not get in official Stock Rom, that features you may get in this Operating system. This OS comes with Fully Customization support from Ding to Dong. Best Feature of this OS is that you can run themes in your phone with help of this. also have a Look at Paytm Coupon Codes for Get Maximum Discount While recharge or Shop Online. This is the Surprising App, which can run cyanogen operating System themes in other phones, which are running on stock rom. Also checkout official Xda thread of HK Theme Editor, for report any bug or gives any suggestion about this app. Some android phones, with stock rom looks very ugly, for those phones this app created. If your phone have cyanogen os, then you don't need this app. If your Phone's Development is low, & CM OS is not available for your Phone yet, then you can use this app. 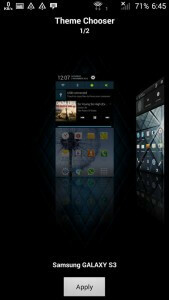 which will let you give a cool & new UI phone for your phone everyday with new Cyanogenmod themes. 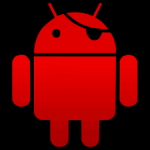 there are millions of Cm themes available on Xda, you may also have a look at Kill your friends wifi connection with wifi kill app. you can choose anyone according to your Choice. 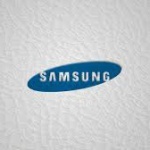 So If you have some interest in customize your phone, then you must follow-up this Guide Carefully. 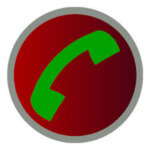 Now, Open Xposed framework & Goto Modules, Tick on HK Theme editor & Reboot (Restart) your Phone. Now, Press Menu Button of your phone & Click on Settings button, & here click on Search options & Tick on Search for CM themes. Now, Close Hk theme editor app & open it once again for let it fully load. You may also like – Crash your Friends Whatsapp account With Whatsapp Bomber. It will take some time to Setup the theme, It will show you some Options, Click on Update now button, it will reboot your phone & it will load the theme in your phone. Now you are done ! It will Show you updated theme, in your phone. Enjoy all Cyanogenmod themes without having CM OS for your phone. also have a look at How to Change Fonts in Android. 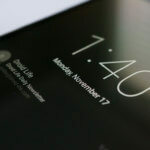 If you are an Android lover & wants to customize your phone deeply, then you can follow this Guide. if you have any other questions regarding this Guide, then feel free to comment below, i will try my best to help you out. Thanks for visiting & keep visit here for get more cool stuffs Like this. Will it work on lollipop??? I followed all the steps but the themes are not shown in HK theme manager after download and doing all above mentioned steps.. 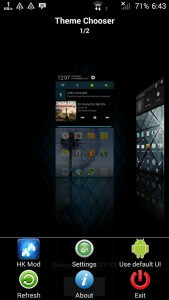 Please give a solution for it..
How to get cm 10 themes? Thanks Dude. now i am using Cm themes in my phone. How to Rooted Spice dream uno 498 Android 6 plz help… Bro. I want previous theme! So, what should I do? How u run cyanogen themes plz tell me?? I followed all steps but cm themes are not shown on hk theme manager,i also download many cm 9/10 themes. Im using lollipo device after applying theme, not all covered.. like setting, it is the same default.